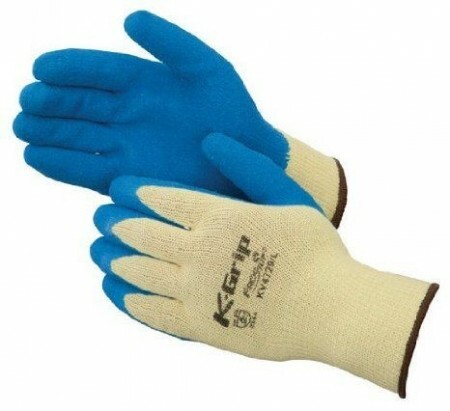 Protect your kitchen staff from cutting accidents with the Weston 34-0102 Kevlar Cut Resistant Gloves. These gloves are made from knitted fabric that provides a snug and comfortable fit. For added safety, the palm and fingers of these gloves are coated with latex to protect against cuts, punctures, and abrasions. Thanks to their textured coating, these gloves provide a good grip making them ideal for use in both wet and dry environments. are this 2 gloves or 1 ? These gloves are sold as a pair (2 in a package).